The dream of colonialization of a planet is perhaps the greatest wish that man has in nature. No matter how far you need to go and how much energy you will use at a moment, space agencies and scientific teams all over the world work hard to get the first group of people sent to Mars. However, when They will land on the red planet, the conditions will be unpleasant, so the need for compatibility and equipment is vital. 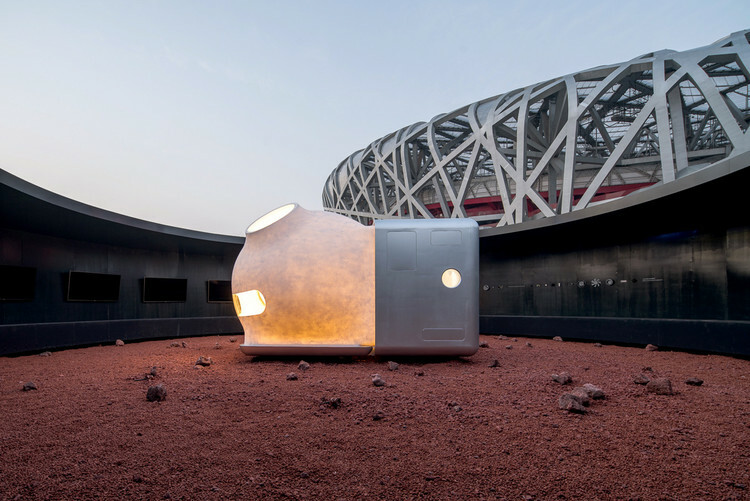 In the near or far future, life on Mars can become a reality, so astronauts need a home that can accommodate them. 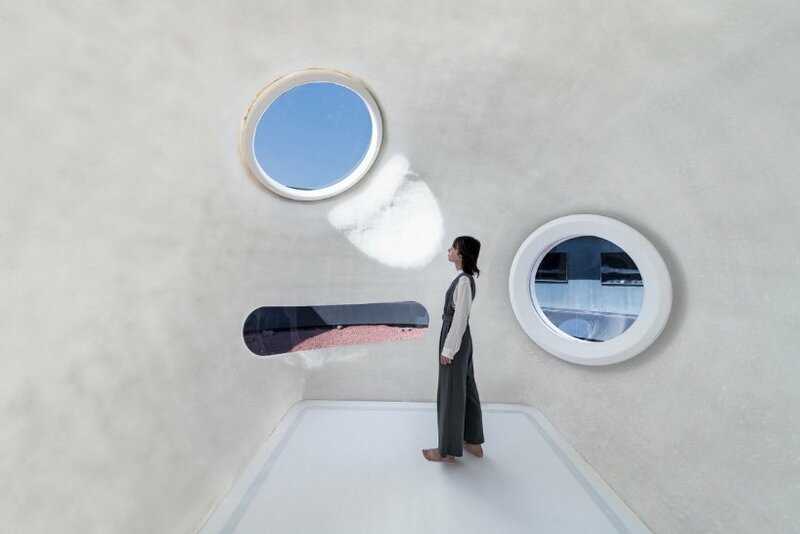 Recently, the Open Architecture and Xiaomi Design Company have collaborated to bring them closer to the concept of the Martian habitat art, a living room for Mars with functional and minimalist beauty. 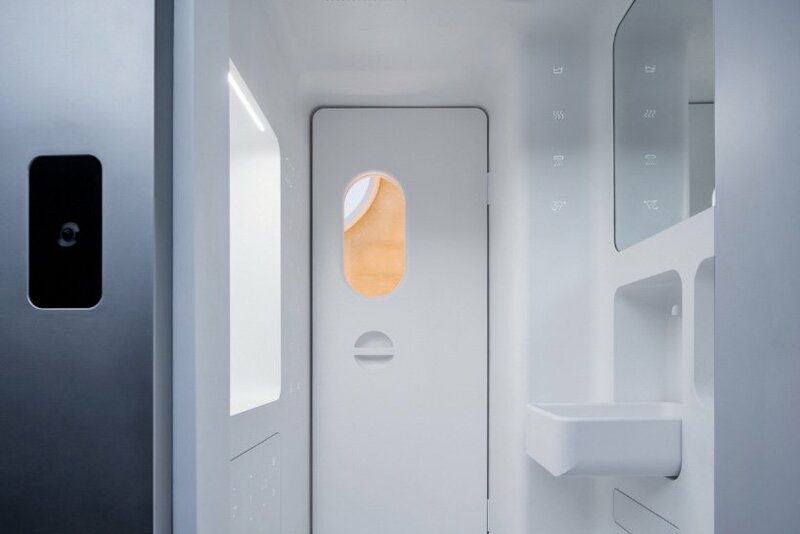 The prototype of a home for living on Mars is xiaomi mars living cabin. 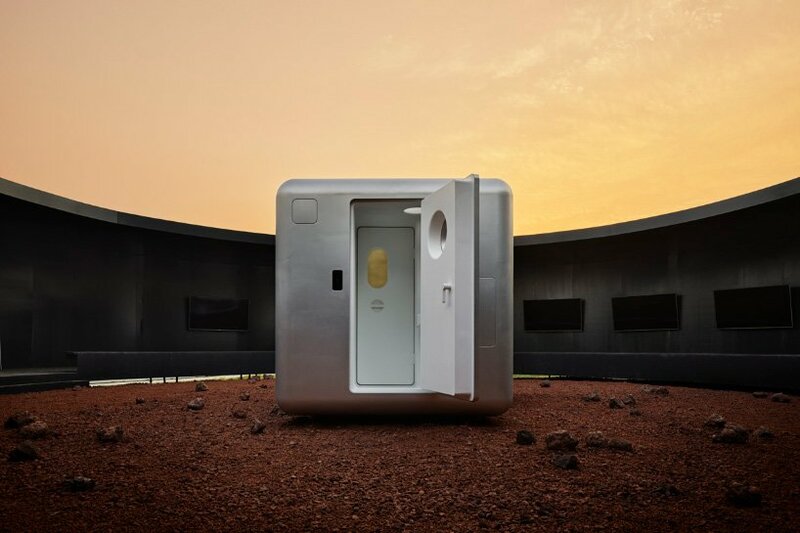 xiaomi mars living cabin is a zero-infected house with a minimum size of 2.4 x 2.4 x 2 meters and is made with inflatable materials, but is generally based on the recycling of resources that are used in classical waste that is used on our planet. Gets avoided. 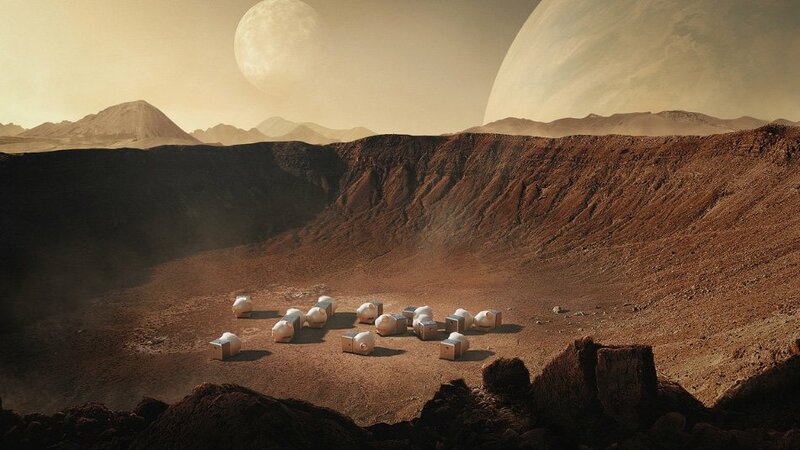 Perhaps it's a utopian project, but if it turns into reality, it can be the foundation of "building" the land of Mars. You can even think of a 3D printed structure during the flight that will bring the astronauts to the red planet. There is no other detail about this project, because it is definitely something that is not understandable soon. Xiaomi is a company that has always been accompanied by innovation, and will certainly showcase its potential in this project. Who knows maybe the future inhabitants of Mars will not have problems confronting the ecosystem of the invention of this brand's home.